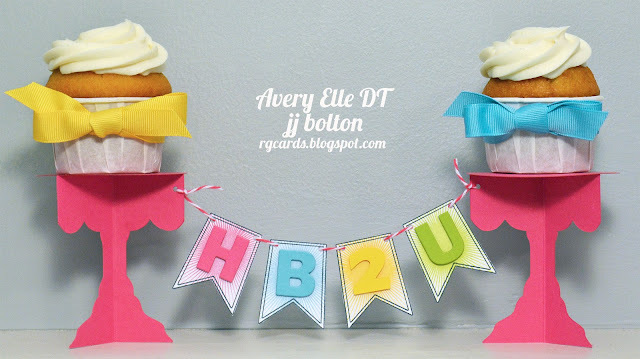 Today is group project day for the Avery Elle DT, and I'm finishing off with a happy little banner card! I paired up stamps from To The Point with the previously released Bright Days! To go with the card, I also did up some matching cupcake stands! Look closely and you'll see that the cupcake stands match the cake stand in Fanfare! Thanks again for stopping by to see my Avery Elle release projects! Click on over to see the final release week projects from Jamie, Heather, Kasia, and Chunyuan! If you haven't already, sign up for the chance to win a $25 store credit! 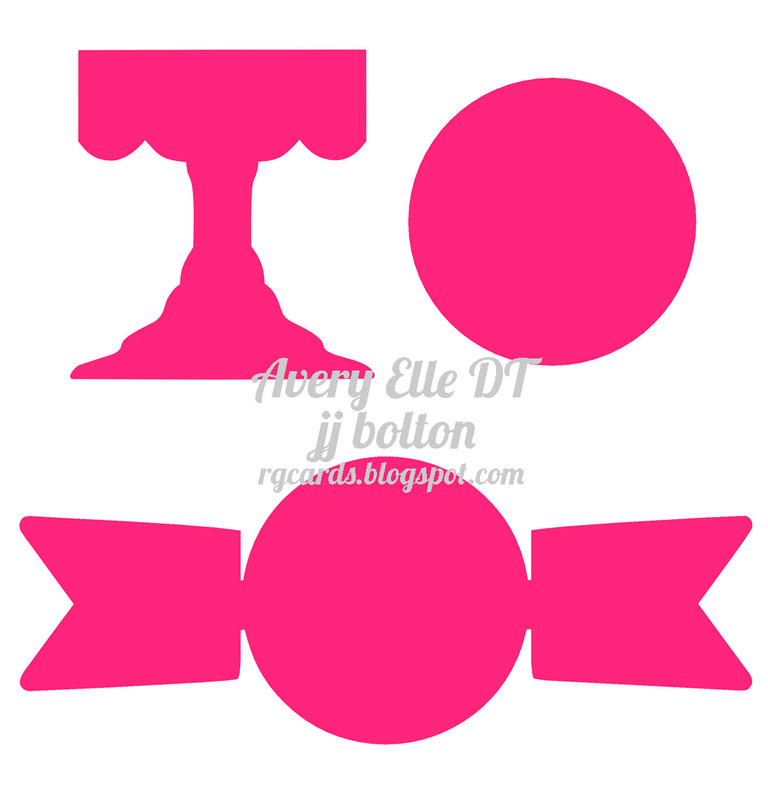 All the details are on the Avery Elle blog, so click over! 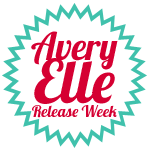 The new release will be available to purchase on October 3rd on the Avery Elle site! Such an adorable card and cupcake/banner project. The idea is really a cute one. Great colors selected, too. Wow, JJ! The card and banner are so cute! Love those cupcake stands!! such a fabulous banner card!!! I love your card, it's so bright and pretty! The cupcake stands are adorable, I downloaded the cut files - thank you! Love this card. It's so bright and happy. Love how you used the banners on this card! Love this! The banner between the cupcake stands is so cute too! Dual purpose! Amazing JJ! Cupcake stands to match?! Shut the front door!! Thanks for your amazing projects and inspiration this week! Oooh... I have the Bright Days set so I'm looking forward to adding the new set to my collection to CASE your idea! love the banner paired with bright days. so cute. Love that cupcake stand. LOVE this idea, JJ! The starburst on the banners, the twine, the layout...fabulous :) And the cupcake stands? With teen boys? BRAVE GIRL! so so so amazing...I want this set now!!! 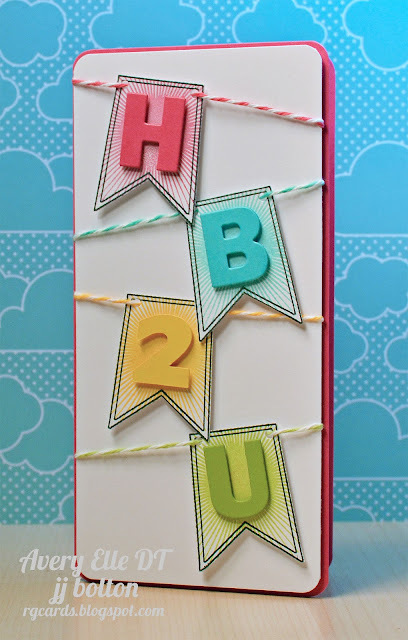 What a fun card, I adore the bright colors and the banner is too much fun! Color matched baker's twine ... love it! And thanks so much for the cut file too. I'm saving it until I figure out how to use the Cameo : ) Love the side banners! Oh my goodness, this is just an absolutely adorable card and project! So cute! TOTALLY CUTE! I love these, JJ! thanks for the cut files, too! I couldn't think this up, design it or make it. that is why I admire you so much. cute!